According to Mr. Internet, GOSH are actually pretty famous for their primers. I feel like I’ve failed at being a girl for not knowing this! 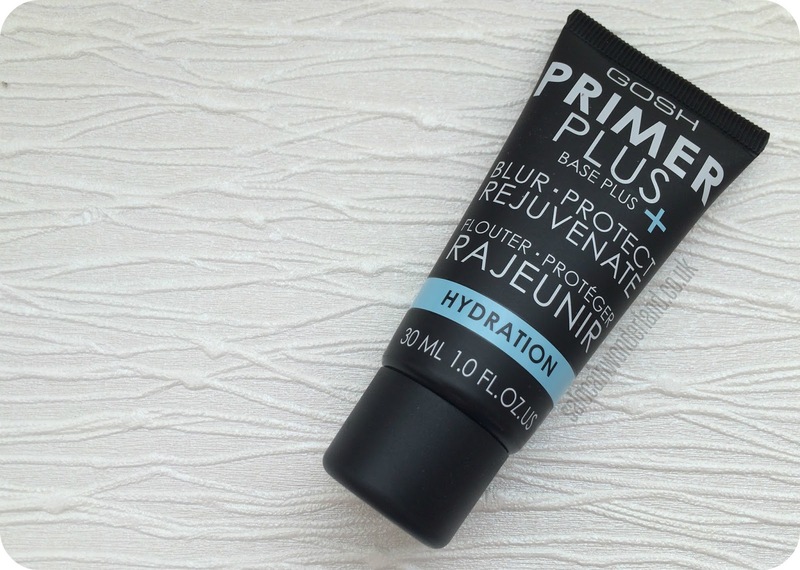 GOSH Primer Plus+ is a hydrating primer (hence the plus). My skin has been so weird of late, bouncing between oily and dry like a hyped up kid on a bouncy castle - I can’t keep up. I didn’t want to invest in anything too hydrating in case me skin decided to have an oily day, likewise too much oil control and you could probably sand a wall down with the dryness. The drama! It has a very similar consistency to Benefits Porefessional - without the pore blurring pigmentation. The primer itself is extremely lightweight, the consistency is quite creamy but it’s so soft and silky. A little goes a long way which is great, probably around 2-3 pea sized amounts cover my face and neck. As you smooth it out across your skin it does have a very wet feeling, you can actually feel the primer melting into your skin. As it dries it has a slight tacky consistency but if you wait a couple of minutes it continues on to feel noticeable smooth and cool to the touch. 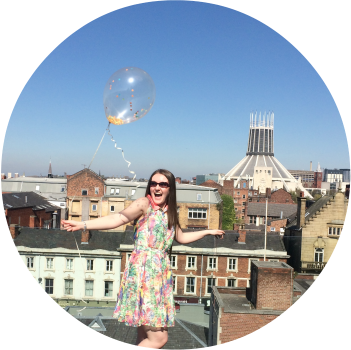 I’ve found the longer you can leave it before you start applying your make-up, the better! So prime up and pop the kettle on! Though it doesn't blur pores and imperfections, it does make a fantastic base. No matter what tantrum my skin is throwing, this primer seems to send it swiftly to the naughty corner for a time out and keep it under control. It sits nicely on top of my moisturiser and, being so lightweight, it doesn’t clog my pores. It does, however, contain snow algae. Yeah, I pulled the same face you’re pulling now too! Another marketing ploy no doubt, but this skin wonder apparently keeps skin looking youthful and rejuvenated with anti ageing properties. Where the heck do they find/come up with this? I’d have bought it regardless of it’s Olaf features. I wear mineral make-up which has a tendency to look rather sweaty without a good base and clump in any dry areas. 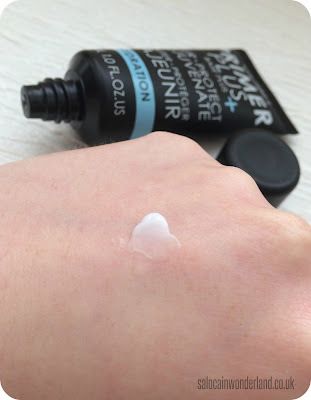 I can happily report that the GOSH Primer Plus+ provides a good enough base that the minerals stay put as long as I need them to, and a quick pressed powder top up every now and then keeps shine at bay and doesn’t go clumpy or weird looking. Win! Coming in at £13.99 for 30ml it’s not the cheapest on the high street but I really don’t have a problem with the price point, and Superdrug almost always have some sort of offer on, be it a discount, 3 for 2 or some cheeky little gift with purchase which can sweeten any deal. Have you tried GOSH Primer Plus+ or any other primer from the range? Let me know in the comments below! Have you tried the likes of Amazon? I have seen a few GOSH products there. I fail at being a girl too, I've not even heard of this before haha. It sounds pretty decent though, I might pick it up when my current primer runs out on me. Which will probably be years as I usually forget to use it. Naughty! Use your primer lady! 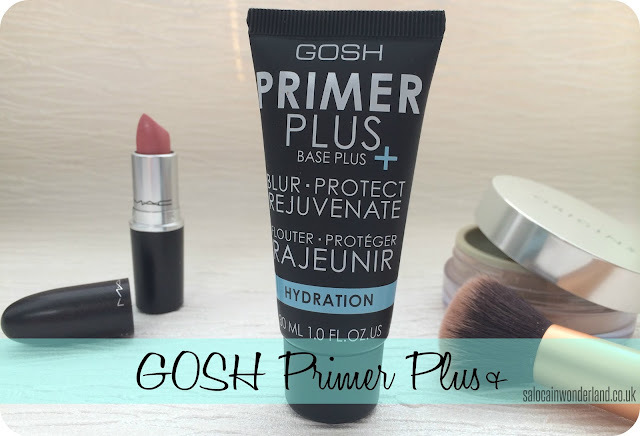 I was surprised by how much I ended up liking the GOSH primer, got to love a beauty bargain that works!